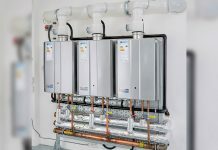 Regular readings are taken and, using the Wi-Fi connection, this information is communicated to the installer through the ADEY ProClub App. The ability of the filter to ‘talk’ to the app is crucial, also allowing for real-time updates, if required. This true connectivity sets the filter apart from anything else that’s currently available. 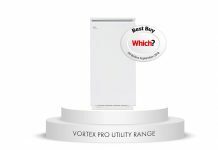 “As the industry’s first Wi-Fi enabled filter, the Professional3 Sense will not only revolutionise the way in which installers do their jobs, but also present them with a direct opportunity to talk to their customers about heating system protection,” comments Helen Isherwood, Product Director at ADEY. 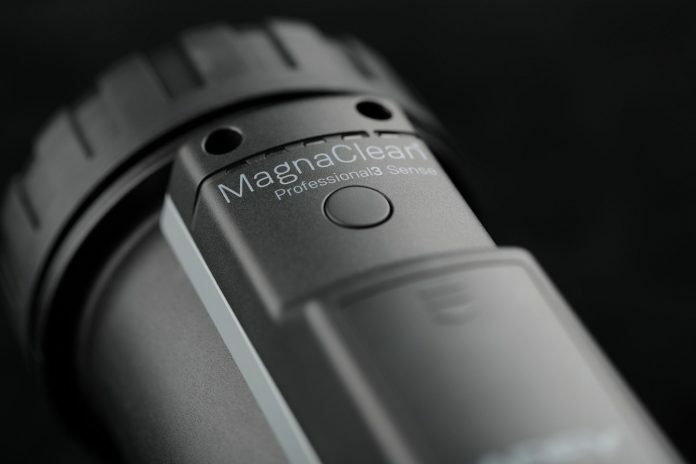 MagnaClean Professional3 Sense incorporates ADEY’s proven filter performance and benefits, with the addition of Wi-Fi and battery-powered monitoring technology, enabling it to self-detect how much sludge has been captured and removed from circulation. 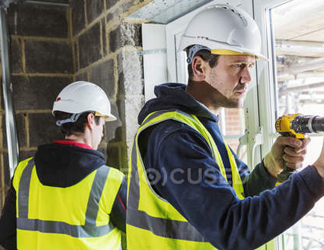 Magnetite capture is easily monitored both in-situ, using LED indicators incorporated on the canister, or remotely via regularly scheduled or real-time updates sent to the ADEY ProClub App. The app provides installers with complete control and visibility of all MagnaClean Professional3 Sense filters they’ve fitted, reporting magnetite and battery levels, service information and reminders, and recommended remedial actions to maintain system health. It also enables automated warranty registration. 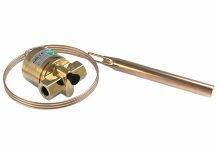 A host of introductory offers will be available via the ADEY ProClub so installers should look out for these when fitting a MagnaClean Professional3 Sense. For more information on ADEY’s latest magnetic filter visit www.adey.com/pro3 or speak to Noble Distribution Ireland (NDI) on 0044 7980 983708.